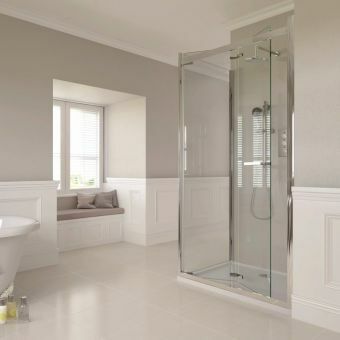 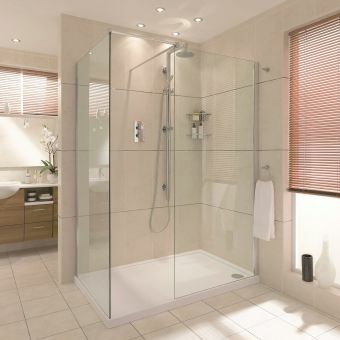 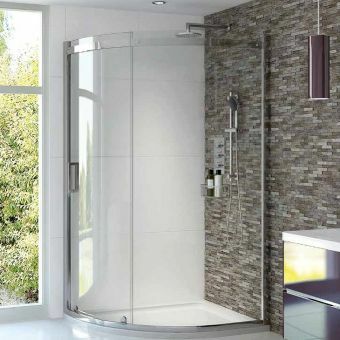 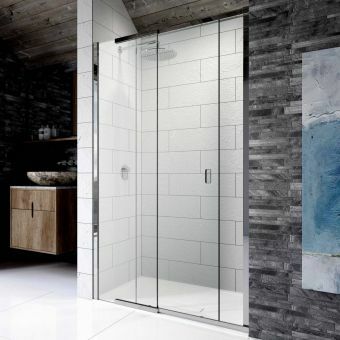 The key feature of a shower with a sliding door is the door itself: it must glide effortlessly and close firmly to provide a waterproof enclosure. 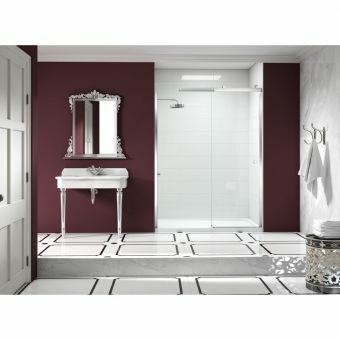 This key feature is available with the Spectra SP305 from Aqata. 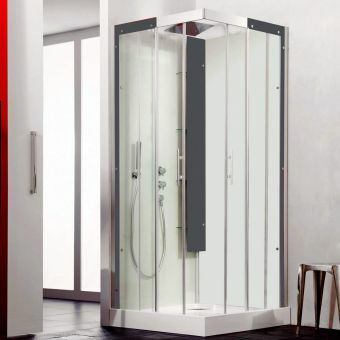 The enclosure is manufactured with precision and the door closes by means of magnetic seals. 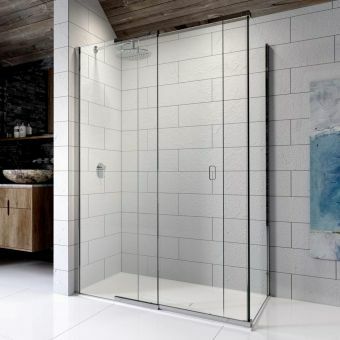 But there are other features too which add to the quality, style and performance of the enclosure, such as polished chrome and stainless steel fittings, clear shiny glass with polished edges, and built-in wall adjustments for a perfect fit. 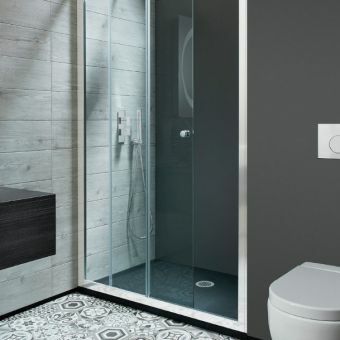 The SP305 is versatile: left- and right-handed options are available in six different sizes. 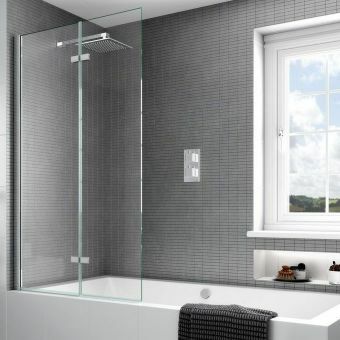 A shower tray to fit any of these sizes can be chosen from the Aqata range. 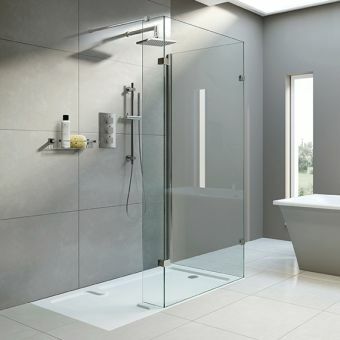 Alternatively, the SP305 can be fitted on to the floor of a wet room.